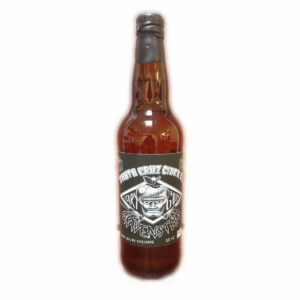 This 100% Gravenstein apple cider was aged in red wine barrels for 18 months. Aromas of oak, smooth and balanced taste with a lingering oakyness finish. This cider is made with 100% Gravenstein apples from our ‘Luz Del Valle’ Orchard in Pleasant Valley. Fruit blossom aroma, Bright and tannic. 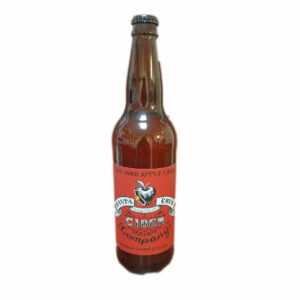 This Cider won a Bronze at the 2017 Glintcap competition. 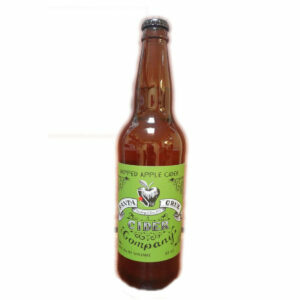 This cider is available year round, it is made with fresh pressed juice from Apple Hill. We ferment this cider to dryness then dry hop it. 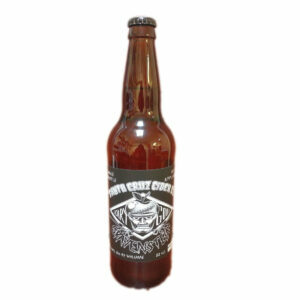 This is our signature Cider that you will find available year round. We make this cider with fresh pressed juice from Apple Hill. We then ferment it to complete dryness. 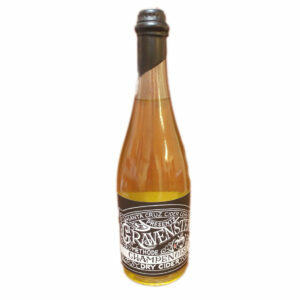 100% Gravenstein apple Sparkling Cider made using the traditional Methode Champenoise (Champagne method). Aromas of an orchard on a warm Autumn day, Crisp acidity, dry finish.